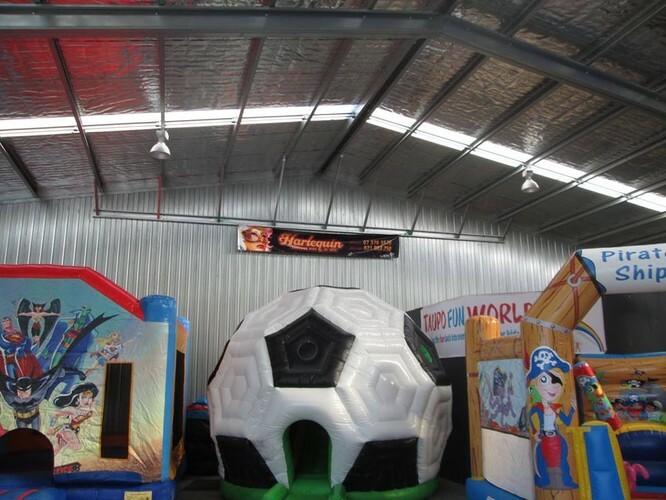 Taupo Fun World is going to be open every Sunday from the 17th august 2014 at Ricoh Taupo Motorsport Park. 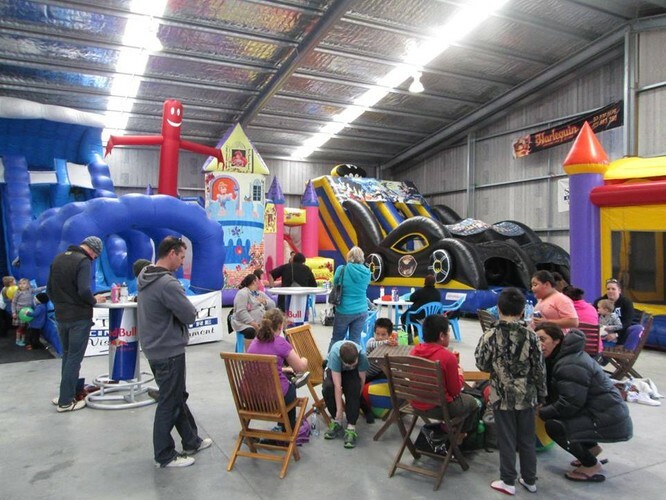 We cater for kids aged 1 to 10 to come out to the Taupo Motorsport Park in shed B to bouncy around and have fun. 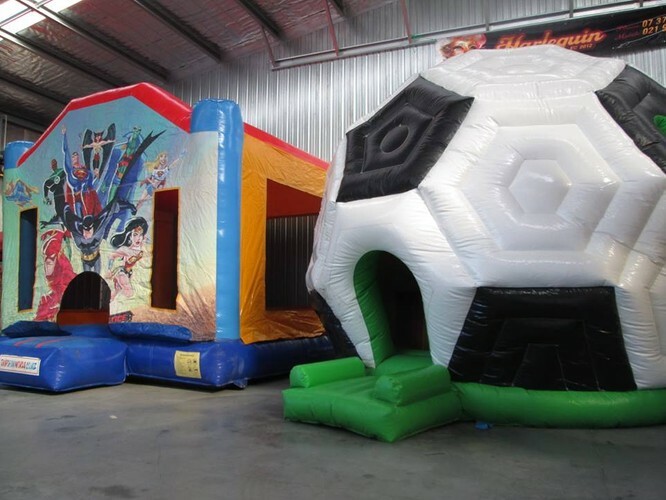 Only $10.00 per child to have up to six hours of bouncing around on all the bouncy castles.... try out New Zealand's largest soccer ball! Open 10am to 4pm every Sunday from August 17th! 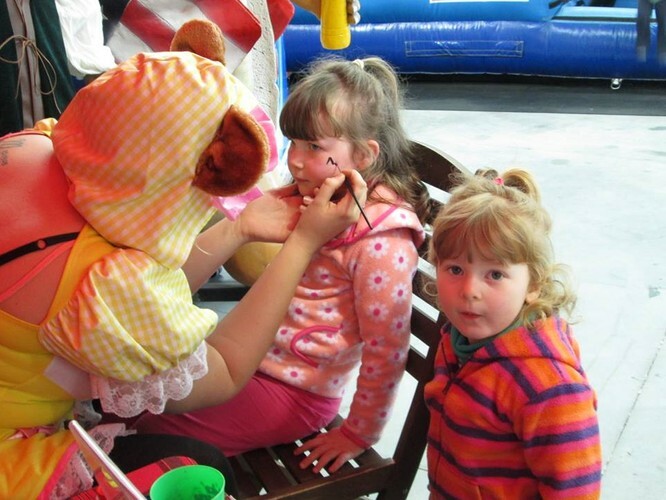 Extra costs for the following (Face painting , food & drinks & ride-on cars). All children must have socks on at all times please (no socks no bouncing). 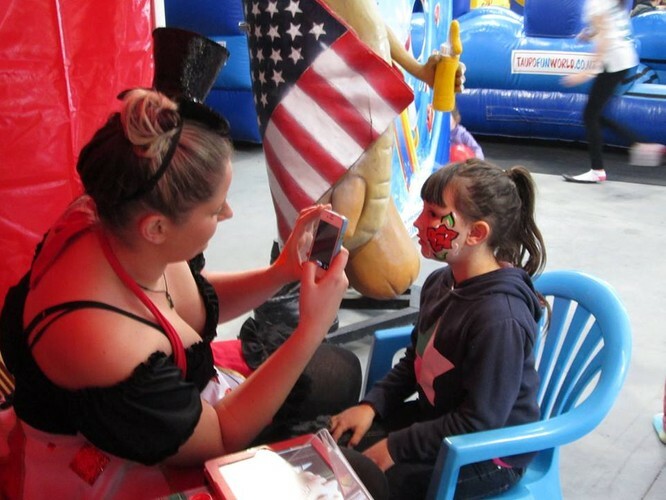 Please note all children must have a parent or care giver with them at all times as we are not a drop off centre but a fun place to take some time out and enjoy it with your kids. 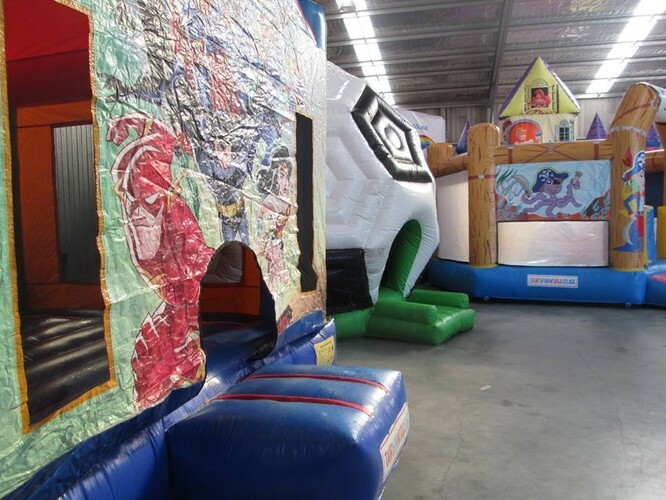 For more information, please contact Mark on 021 280 8893, or info@taupofunworld.co.nz. Alternatively, you can contact the Ricoh Taupo Motorsport Office on 376 5033 or admin@tauporacetrack.co.nz.